This is the blog for Suz’s Space, your home for pre-loved books. It’s not a personal blog although it can resemble that at times. There are lots of plans afoot and some will come to fruition while others will not. I have a personal list of 11 pages in three columns of possible blogs with guest blogs as well. 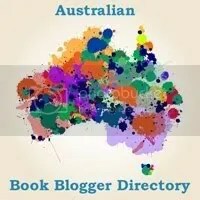 The intention is that this blog will feature book reviews and news from the book world as well as information about conventions in Melbourne.